A group of defense lawyers in South Carolina has filed a motion to quash 904 indictments issued by a grand jury in one day in June. The 27 lawyers in York County, South Carolina, say the grand jury could not have fully considered all the evidence for such a high number of cases, the Herald reports in a story noted by the Associated Press. 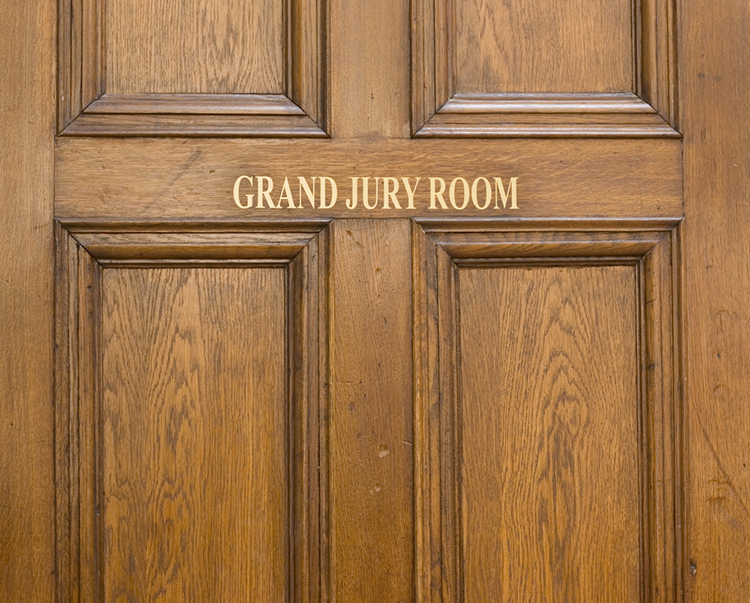 The grand jury is not supposed to be a rubber stamp, and the defendants have a constitutional right to have their cases fairly considered, the motion says. Kevin Brackett, 16th Circuit solicitor, countered that the grand jury worked very hard for 10 hours and the indictments were “proper and appropriate.” He said there were more indictments than usual because of proposed changes to the preliminary hearing procedure.